This is an intensive week-long course, delivered largely by practising engineers. Topics covered include the design of pavements, pavement materials, highway management, forms of deterioration and associated investigative techniques, repair and maintenance and strengthening of pavements. On completion of the course, delegates will have acquired the following: understanding of the most common forms of deterioration pavements; knowledge of a range of investigative techniques that may be used to identify the forms of deterioration; awareness of a range of remedial measures which may be used and be able to select the most practical and economic course of action; awareness of the overall process of managing the highway asset. General Introduction to bituminous concrete and other materials as used in pavements and their limitations. 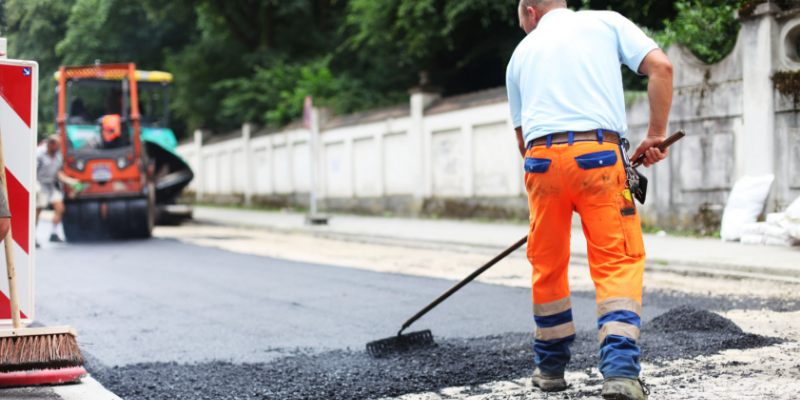 Investigation and diagnosis of a range of deterioration of a range of pavement types, including unpaved, bituminous, concrete, block paved roads and heavy duty pavements. Estimation of traffic loading, both past and future. Data collection to determine the construction and maintenance history of the pavement, using invasive and non-destructive methods including ground penetrating radar. Characterising existing materials of construction. Use of the falling Weight Deflectometer, longitudinal and transverse. Profiling and Skid resistance measuring equipment and interpretation of the output. Estimation of required strengthening requirements. Whole life costing and the preparation of economic and practical maintenance and rehabilitation proposals. Practical aspects of repair and strengthening together with relevant on-site and laboratory controls.